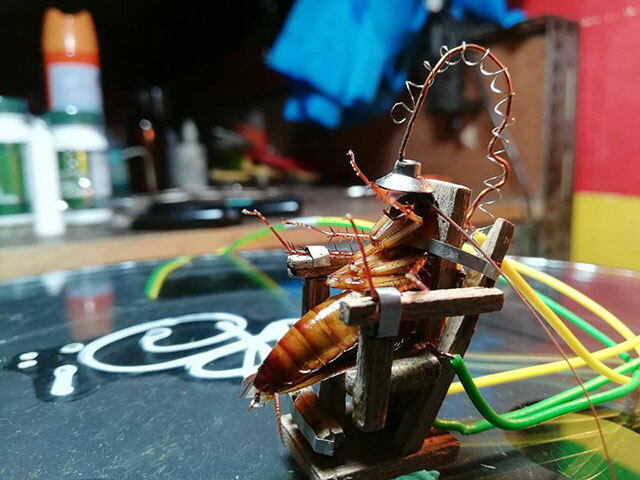 An artist in the Philippines has been slammed on social media after devising a self-made mini electric chair to execute a cockroach that had the misfortune of flying into the artist’s window on a hot day. 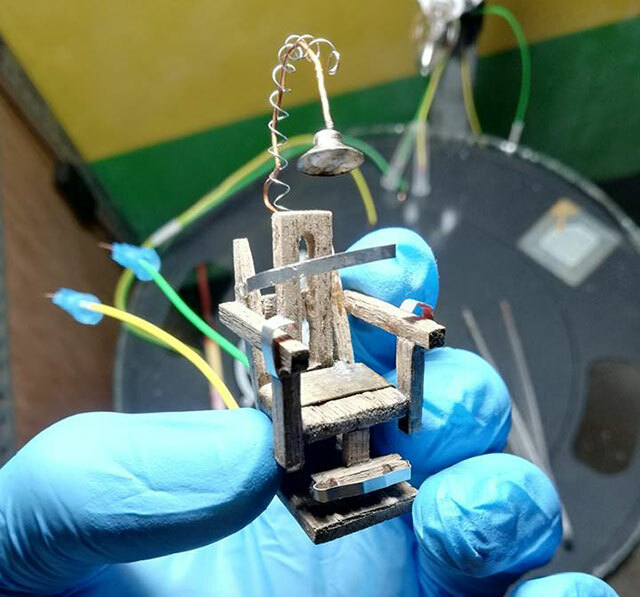 According to his Facebook, Gabriel Co Tuazon, caught the flying insect in an old matchbox on Wednesday and decided to design and build a mini wooden chair and connect it to battery wires and a light bulb. 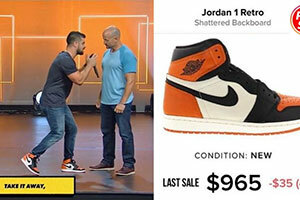 He then videoed himself strapping the insect to the chair, placing a metal lid on its head and plugging in the wires sending an electric current through the tiny body of the insect – the roach writhing in pain as the current penetrated its body.